As more and more parents strive to improve the education of their child, language schools have become a popular choice. That’s why Maltalingua, EAQUALS-accredited school and voted Best Language School in Malta 2018, should be first on your list. Maltalingua is situated on the island of Malta, in the heart of the Mediterranean sea. Encouraging students to study during their summer holidays can be difficult, we know! But presented with sun, sea and adventure, what child can say no? Maltalingua offers a variety of lessons for children aged 7-17. Lessons focus primarily on language learning through active communication, interaction and participation. This allows for students to engage in activities, roleplays and many speaking tasks. Students are given the opportunity to use the grammar and vocabulary which they have studied. The school day is divided between interactive, communicative English lessons in the morning. The afternoon also includes daily excursions and exciting activities around the island. Students get a taste for language learning both inside and outside the classroom. Every afternoon, students are encouraged to join exciting activities! 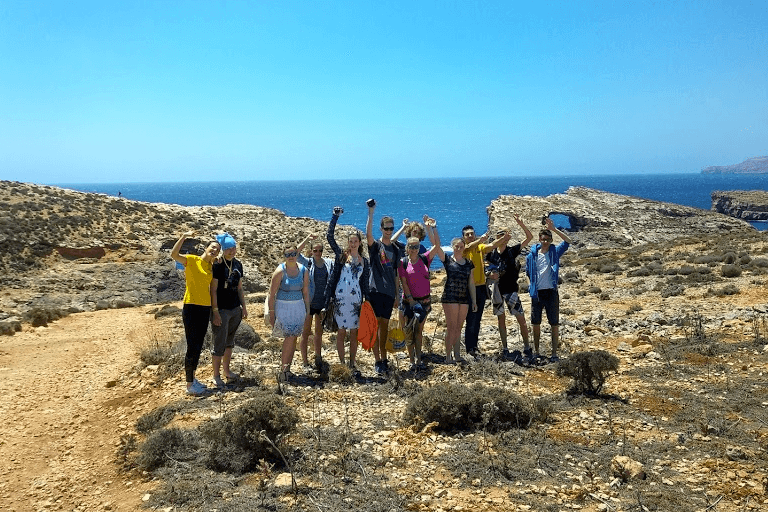 These include sightseeing, developing new skills, meeting other students and learning more about what Malta has to offer. Language learning is a fantastic skill. It can open doors for future career paths. Allowing children and teenagers the opportunity to study abroad means diversity and adventure. Maltalingua boasts a dedicated and professional team of native English teachers from around the world. To join us this summer of 2019 and learn English under the sun, make sure to visit www.maltalingua.com.